exactly like you envision it. Whether you’re planning on bringing your new business venture to the internet for the first time or re-designing your outdated web store, we’re here to help! 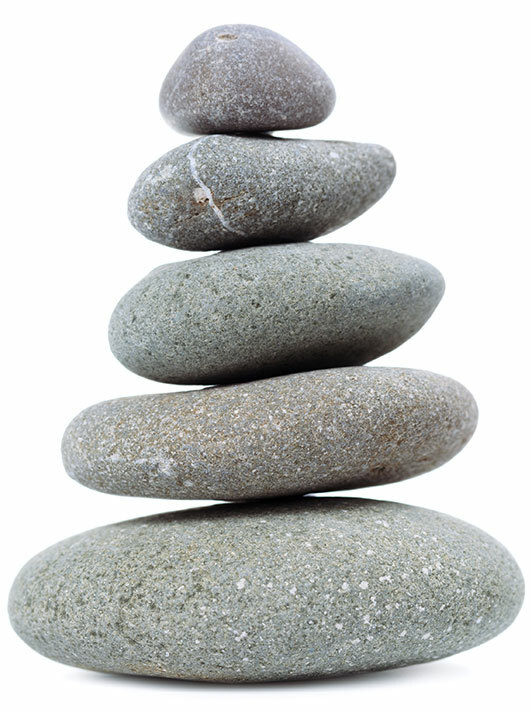 New Realm Graphics strives to help the small business succeed online and we go out of our way with excellent customer service to make your experience with us a unique and enjoyable one. 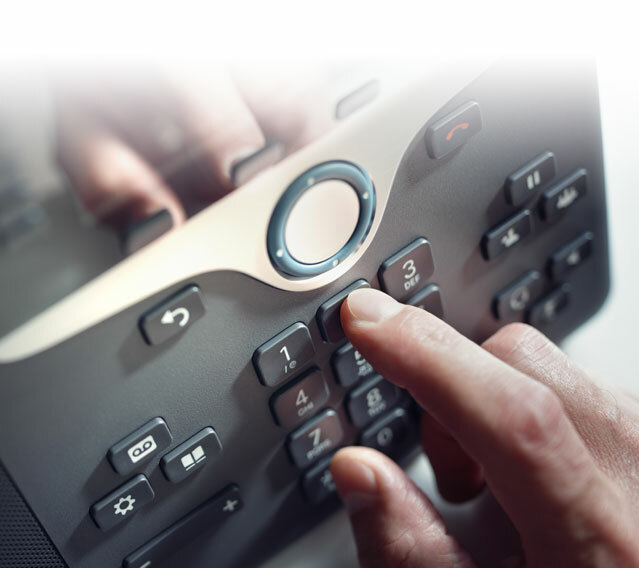 With over 20 years experience in the industry, New Realm Graphics has always remained progressive by following today’s most popular design standards and practices. We pride ourselves by walking you step-by-step through the design process and make sure to answer any pertinent questions along the way. 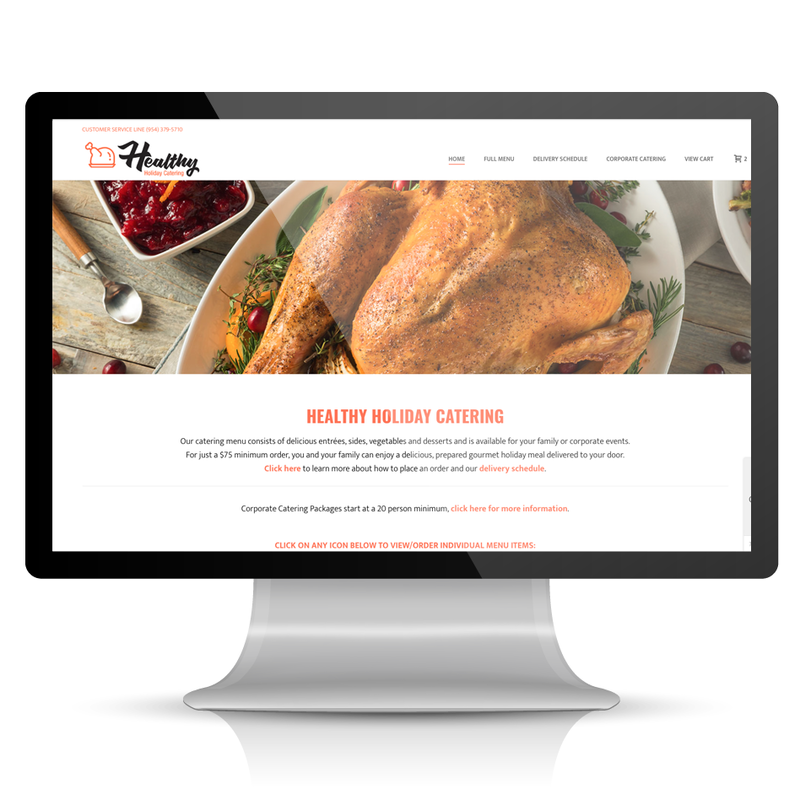 New Realm Graphics created the website for Pompano Beach based catering firm, Green Bag Meals using Adobe Photoshop and WordPress. 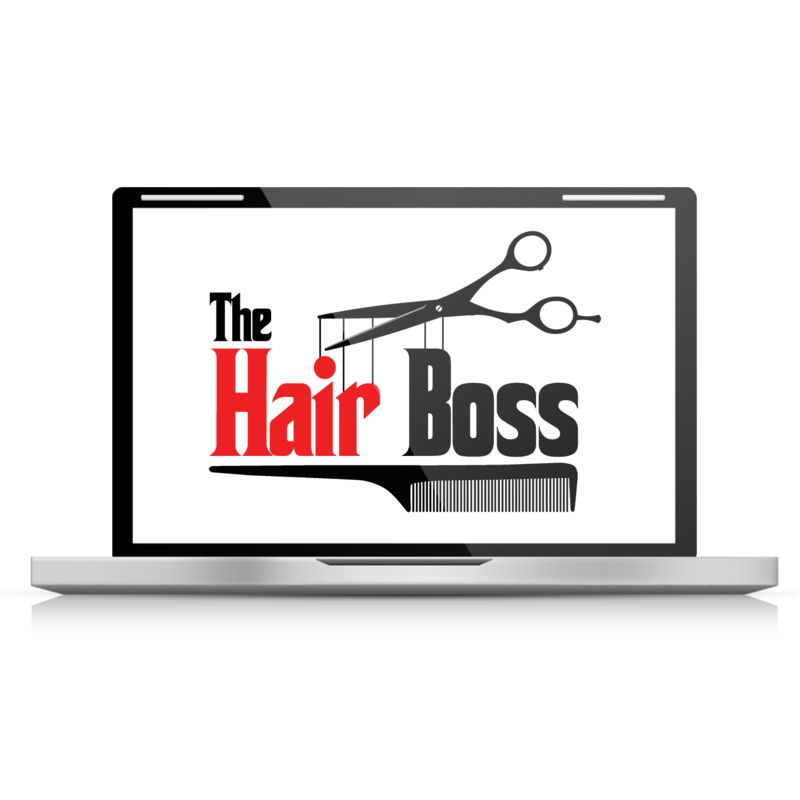 New Realm Graphics created the logo for Reality TV Show Pilot, The Hair Boss using Adobe Photoshop and Adobe Illustrator. 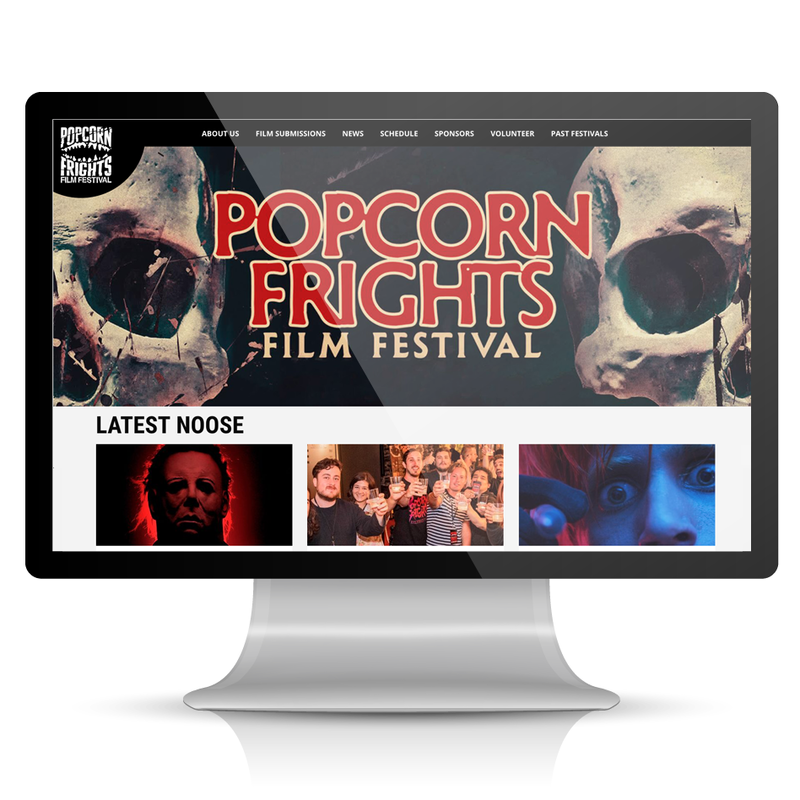 New Realm Graphics created the website for Miami Beach based catering film festival, Popcorn Frights using Adobe Photoshop and WordPress.